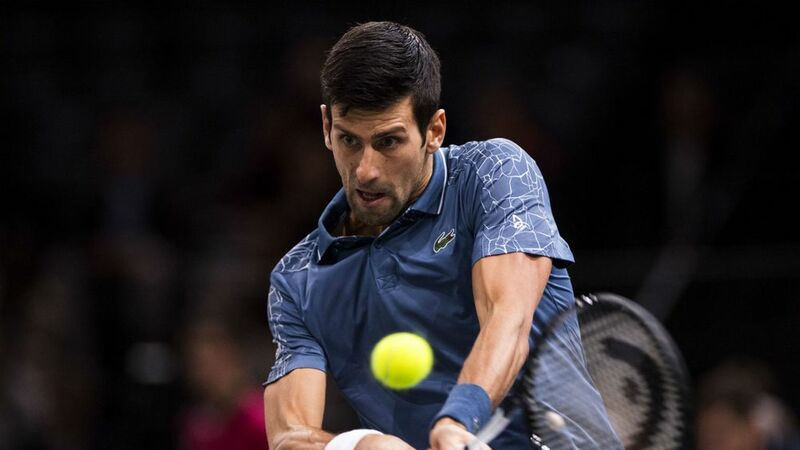 ATP Paris Masters, Semi Final: Federer v Djokovic | Tradeshark Betfair Tennis Trading Blog!Tradeshark Betfair Tennis Trading Blog! Djokovic leads their previous matches 26-22. Their most recent meeting was in Cincinnati in August. They met in the final on a hard court and Djokovic won in straight sets. Djokovic won 4 of their last 5 matches. Federer’s last win was indoors in 2015. Both players have excellent results this year. On indoor courts Federer has won all 15 matches this season. Djokovic won 3 of 4. Djokovic needed 3 sets to beat Cilic in the last round. He was broken twice from 5 break points. He his 5 double faults which is a little unusual for him. He had an easy match in the previous round when Dzumhur retired early in set 2. Federer has not lost a set so far. Raonic withdrew before their match. Fognini put up a decent fight in the third round and managed to break Federer’s serve once. Nishikori also kept the sets tight but Federer was always in control. Some value on Federer as Djokovic starts too low. Lay Djokovic around 1.25 and remove liability at 1.50. Back Djokovic above 1.75 or if he loses set 1. Update: Very tight match although Federer faced and saved 12 break points and Djokovic faced just 2 break points and was broken once. Djokovic easily reached our entry price in set 1 and took the set in a tie break. He also had 2 break points in the opening game of set 2 so we had plenty chances to take profit. Djokovic won 7-6, 5-7, 7-6. 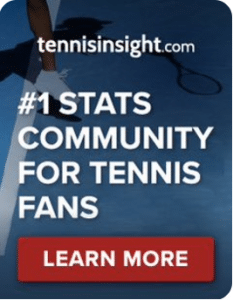 This entry was posted in Daily match picks and tagged betfair tennis trading, federer v djokovic, paris masters, tradeshark by .Bookmark the permalink.